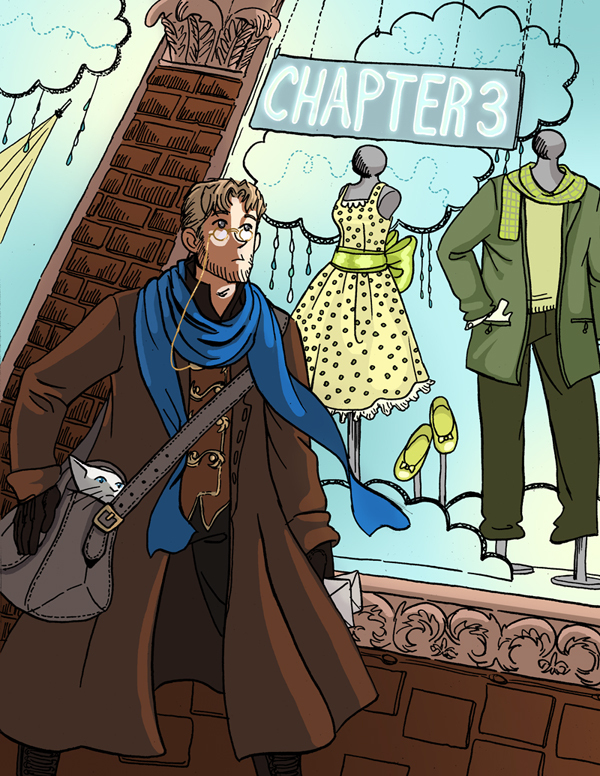 The Next Adventure is almost at Chapter Three! Oh yeah! So this is the cover art...I guess it could be considered a pre-screening. I hate how bored I get with images if I take too long to get to finishing them.